Fowler started slow, opening with five pars, before making birdie on two of the next four holes before the turn. As 2016 golf gets off to a tropical start this week in Kapalua, Hawaii, Rickie Fowler is thinking about the months, and tournaments, to come. When asked about Jordan Spieth, Jason Day and Rory McIlroy -- the new trio of young stars that dominated the headlines in 2015 -- Fowler said he has some work to do to earn a place beside them. He told Golf Channel on Tuesday that he'll need to win a major to really turn the "Big Three" into the "Fantastic Four." "I feel like to be in the same conversation I need to get a major and get that on the resume to at least have some sort of credentials to be there," Fowler said. "The ultimate goal is to be the best player in the world. I obviously have some pretty tough competition out there." Fowler is currently the sixth-ranked golfer in the world. He’s come painfully close to snagging several major titles, especially in 2014, when he finished in the top five in all four major events. Fowler thinks that 2016 could be his year to finally break through. "I think a combination of the two years, going with how I was able to hang around and get some top finishes in the majors in '14 and the last year to go out and get the wins," Fowler said. "You put those two together, and we win a major this year." 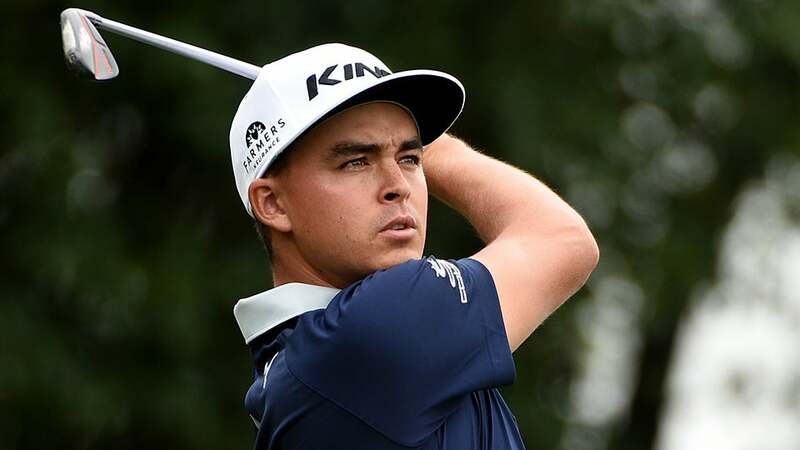 With three wins in 2015, including one at the prestigious Players Championship, Fowler has reasons to be confident, even in the face of such stiff competition.